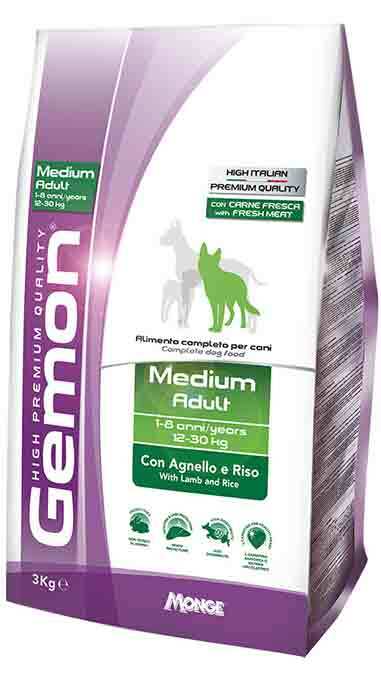 Complete food with lamb and rice designed for daily feeding of medium-size adult dogs. Contains light, highly digestible lamb. Its formula protects liver function. Use: The product may be fed wet or dry. We recommend using the daily rations as guidelines, and if using the product for the first time to introduce the new food gradually into the diet. Make sure clean drinking water is always available. Amounts may vary depending on the special needs of some dogs.